5 - 10 Save $0.25 ea. 11 - 15 Save $0.50 ea. 16 - 20 Save $0.75 ea. 21 - > Save $1.00 ea. The rice bran in Komenuka Bijin's Natural Kobo Body Wash cleanses and moisturizes. 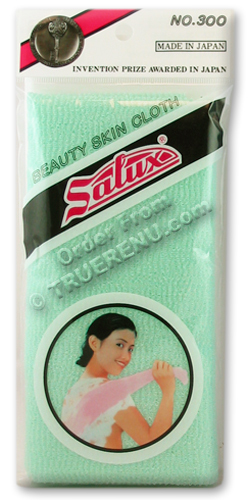 It not only softens your skin, it promotes the regeneration of healthy skin. Good for all skin types, highly recommended for sensitive skin, including newborns! Page displayed in: 0.2500 seconds.